I am using Data Driven Pages with different rotations for a project. 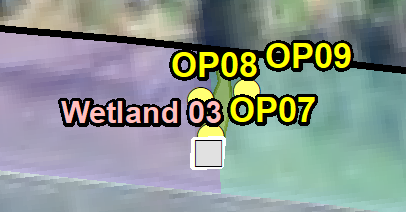 When I export to PDF or PNG, the mask behind the text moves and rotates. It does not seem to rotate in the direction of the data frame. We have tried MXD Dr, Repair Geometry tool, and re-creating the MXD. I am able to export fine until I insert the data driven page index. We also created a new data driven page index.shp and had the same problem. 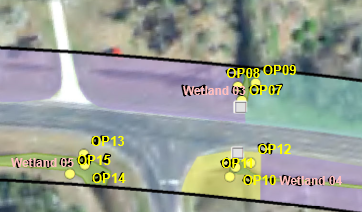 9/25: Tried exporting again; masks w label engine (in red) did not show up, Fischer Rd (annotation) is still rotated/ wonky. Browse other questions tagged arcgis-desktop pdf data-driven-pages png arcgis-10.6 or ask your own question. Using Data Driven Pages for Page Number with Count? Annotation missing from Data Drive Pages export to PDF? Adjusting automatically angle before printing Strip Map from Data Driven Pages?